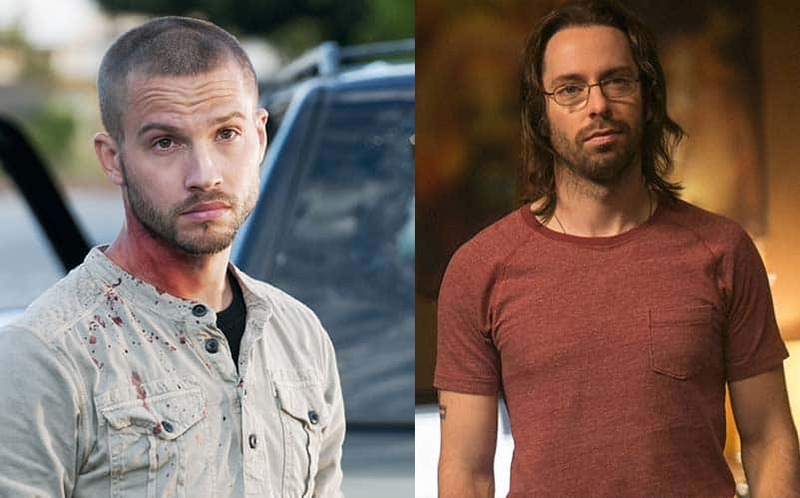 Spider-Man: Homecoming Cast Adds Martin Starr, Logan Marshall-Green | Nerd Much? It appears while we all have our heads down, grinding away at all of the E3 2016 news popping out this week, Marvel has been making some major additions to their Spider-Man: Homecoming cast. Over the weekend, Donald Glover was added in an unspecified role, and now Logan Marshall-Green and Martin Starr have been added to the upcoming superhero film as well. There’s no word on what Starr’s role will be in the upcoming film, but we know that Logan Marshall-Green will have a villainous role, according to sources at Variety. Starr previously had roles in Knocked Up, This is the End, and Superbad. As far as Marshall-Green is concerned, his biggest role to date was 2013’s Prometheus. The film is being produced by Kevin Feige, and directed by Jon Watts. It is set to hit theaters on July 7, 2017. Unfortunately, we still don’t have any of the story details for Spider-Man: Homecoming, as Marvel is keeping them close to home. Hopefully, we’ll learn more soon. For now, stay tuned to Nerdmuch.com on Twitter and Facebook for the latest.